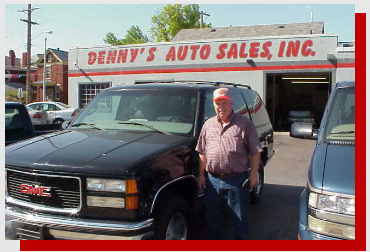 Denny�s Auto Sales, Inc. would like to thank you for taking the time to visit our certified pre-owned vehicle website. We invite you to use it to get to know us better, while browsing our inventory for sale to find your next automobile. 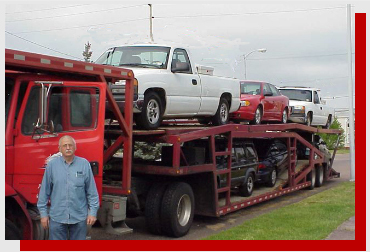 We are an independent family owned and operated auto dealership dedicated to customer service and consumer value. 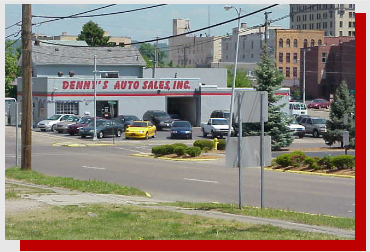 Denny�s is recognized as one of the premier used car, truck, van, and SUV dealerships of the Southern Ohio and Northeastern Kentucky area. 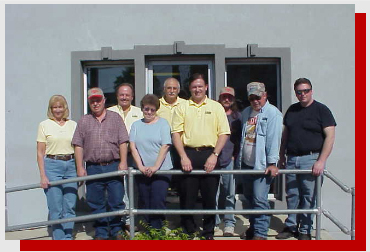 Our repeat customers not only come from Portsmouth, but nearby cities such as Ashland, Chesapeake, Chillicothe, Grayson, Greenup, Ironton, Jackson, Manchester, Olive Hill, Peebles, South Shore, Vanceburg, Waverly, as well as West Union, just to name a few. 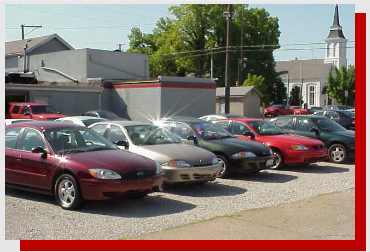 In addition, many customers travel even further from larger cities such as Charleston, Cincinnati, Columbus, Dayton, Huntington, and Lexington to buy from us, for our outstanding customer service and quality pre-owned vehicles at unsurpassed offers. 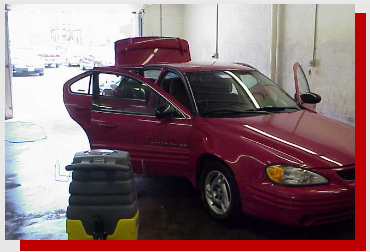 Our objective is to save our customers money on the vehicle they desire. Our promise is to make every effort possible to ensure them a pleasurable, hassle-free, car buying experience. And our goal is simply creating repeat customers!